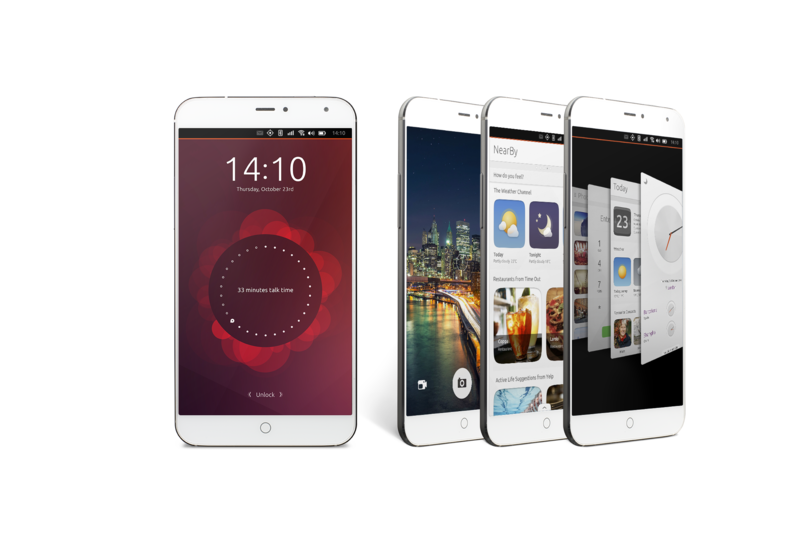 Ubuntu Phone: Announcing two new launches! As most of you may know we’ve launched the MX4 Ubuntu International Edition geared towards developers in China. This is a great chance for developers to contribute to the Scope ecosystem ahead of the China launch later this year. The same device will also be available in Europe very soon! Plus, we have news of another imminent launch with our Spanish partner BQ. We’d love to invite you to a Hangout on Monday 1st June at 16:00 (BST) to tell you more about our European launch efforts, unique route to purchase and take any questions and thoughts you may have. We look forward to sharing the details with you!